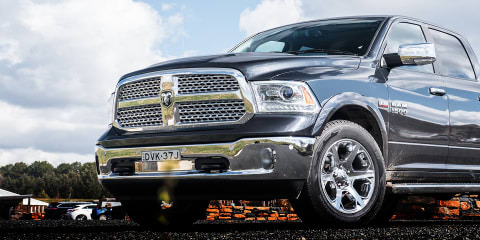 Our love affair for utes has created a ready market for full-size pick-ups from the US. 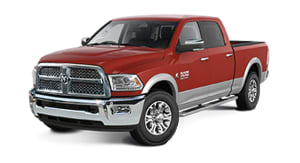 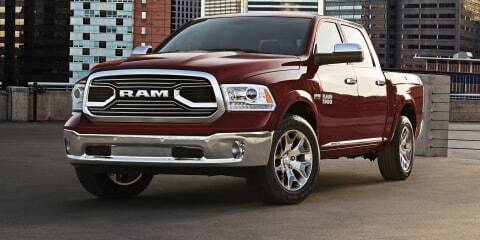 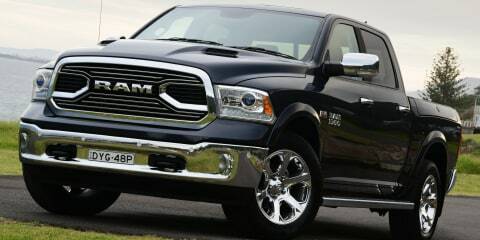 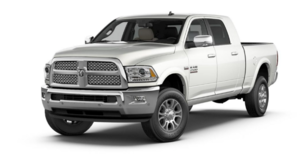 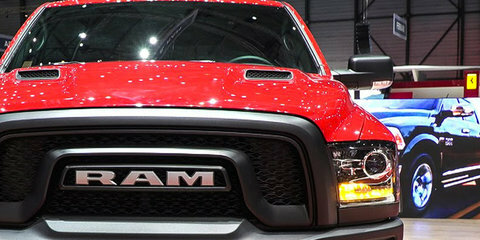 Little wonder the most affordable of them, the Ram 1500 Express, is a slam dunk. 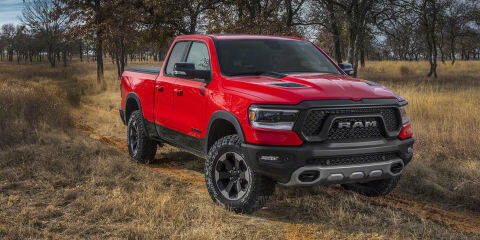 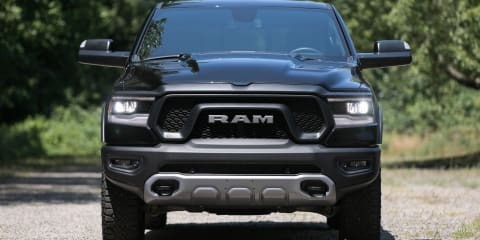 The 2019 Ram 1500 Rebel is more than just an improved off-road: It's a better pickup overall, with greater refinement and performance. 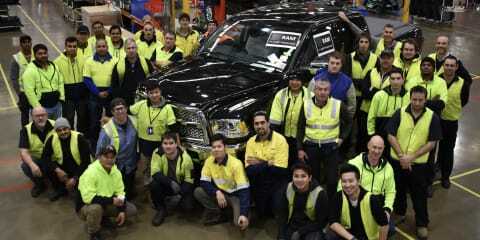 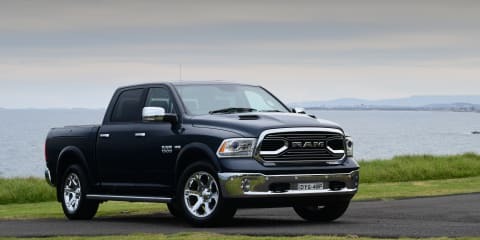 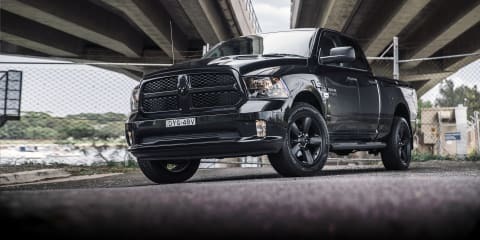 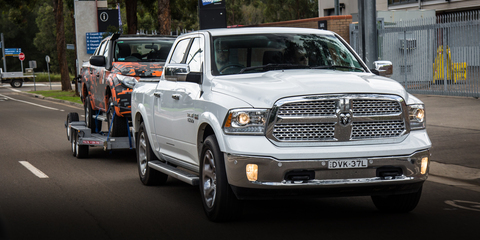 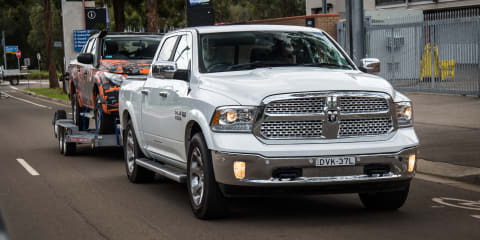 The RAM 1500 is the latest addition to the ASV stable in Australia, and priced to start from under 80k drive-away, it promises to appeal to cashed-up ute buyers.